You ever heard people talk about what it is that they want to achieve as it pertains to fitness? They say things like: "I want to lose 90 pounds," "I want to have a bikini or beach body for summer time," "I want to fit into my wedding tuxedo / dress" etc. I&apos;m sure you have heard these excuses plenty of times from someone else. You may have even said these phrases yourself. Now after saying these things and possibly doing them. I have a question for you. NOW WHAT?! Once you have arrived at your fitness goal where do you go there? Well some folks just stop there. They get to their fitness goal and they treat it like it&apos;s a "been there done that" situation. Guess what happens soon after? They end up out of shape again. That is until the next time that they decide they want to look good for something or someone. This just isn&apos;t a good practice for staying fit. In fact it reeks havoc on your body because it doesn&apos;t know what is going on. When this occurs it can throw your body off balance and I&apos;m sure you know this is not good. Destination fitness will leave you stalled. It&apos;s just not a great practice. Working out for a specific goal gets you out of a routine. 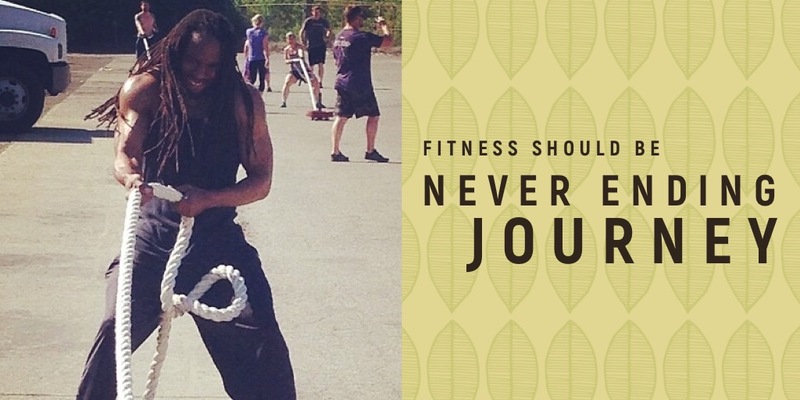 You need to stay on the never ending journey in order to be at your optimal level of health and fitness. You should do this even in your elder years. Make fitness a priority. 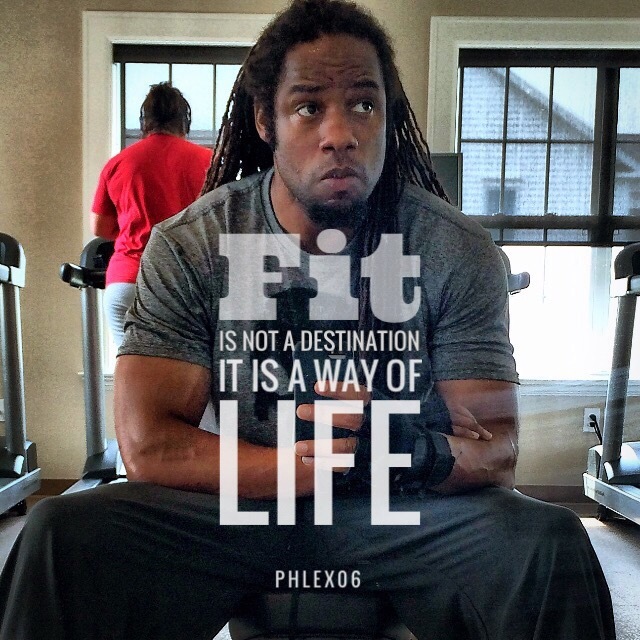 Make fitness a way of life. Make fitness a commitment. One where til death do you part.